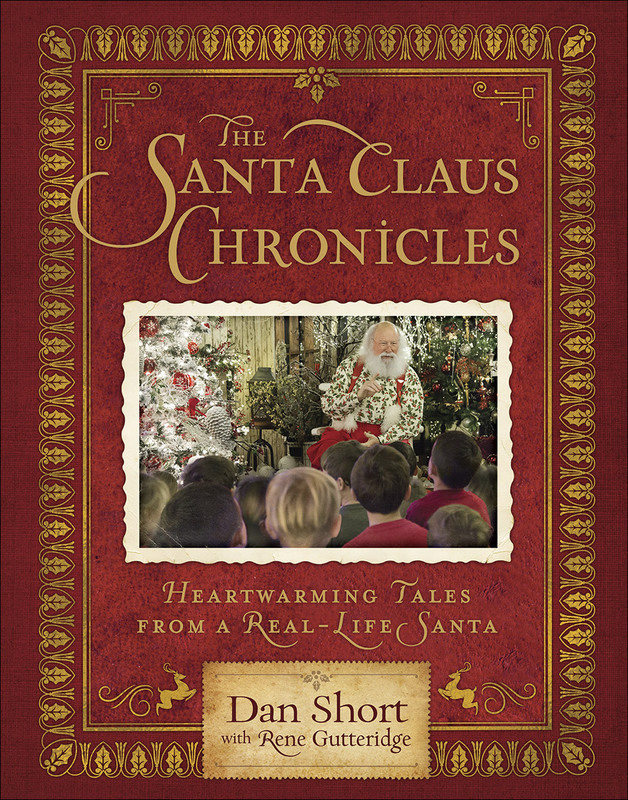 Thirty years ago, Dan Short left the corporate world to follow a calling—to give the gift of God’s love to children and adults alike. How did he do it? By becoming Santa Claus, of course! 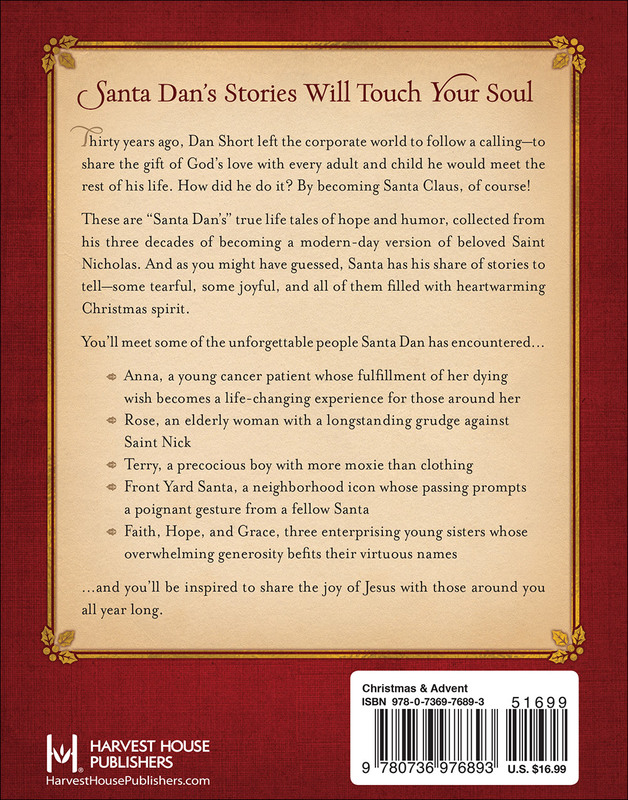 These are “Santa Dan’s” tales of hope and humor, collected from his three decades of playing Jolly Old Saint Nick. And as you might have guessed, Santa has his share of stories to tell—some tearful, some joyful, and all of them filled with heartwarming Christmas spirit. Anna, a young cancer patient whose fulfillment of her dying wish becomes a life-changing experience for those around her. Rose, an elderly woman with a longstanding grudge against Saint Nick. Terry, a precocious boy with more moxie than clothing. Front Yard Santa, a neighborhood icon whose passing prompts a poignant gesture from a fellow Santa. Faith, Hope, and Grace, three enterprising young girls whose overwhelming generosity befits their virtuous names. …and you’ll be inspired to share the joy of Jesus with those around you!